How much does marijuana effect memory? On average marijuana users need twice as many repetitions to learn the material as non-smokers. But they usually don’t care enough to study twice as long. See the posts on State Dependent Learning and How does marijuana affect memory. 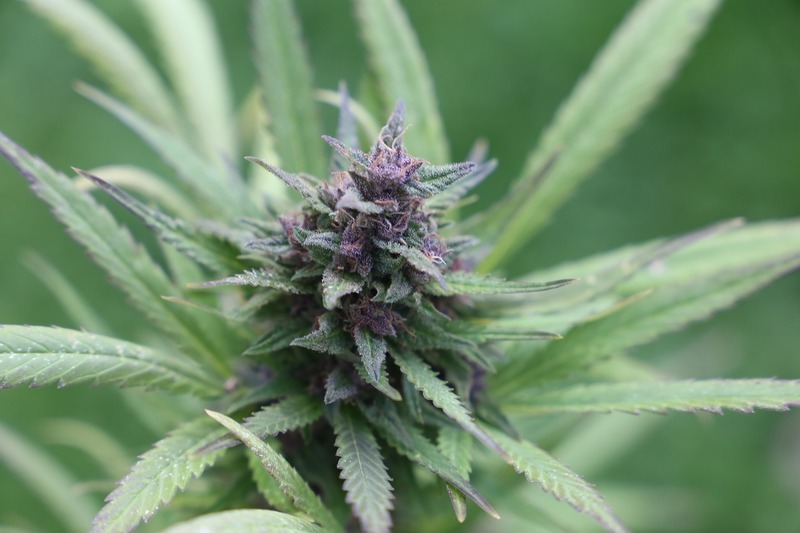 This entry was posted in Drugs and Addiction, Reader Questions and tagged Cannabis, co-occurring disorders, David Miller LMFT LPCC, marijuanas effect on memory, State dependent learning by David Joel Miller. Bookmark the permalink.